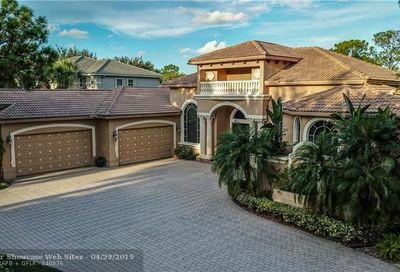 In The Pines is a gated enclave of 17 homes located in Parkland, Florida. The private upscale community features custom single family estate homes with 5-7 bedrooms and most homes have private pools. In The Pines is conveniently located and residents have easy access to major roads, highways, shopping, dining, and city and county parks. Thinking of selling your In The Pines home? Exclusive neighborhood consists of 17 private, secure and secluded custom homes. 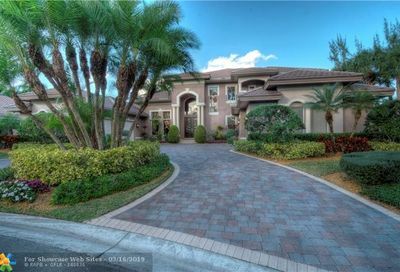 Stunning Mediterranean pool, out door wet bar, bar bq area, custom home theater, beautiful marble and wood floors.